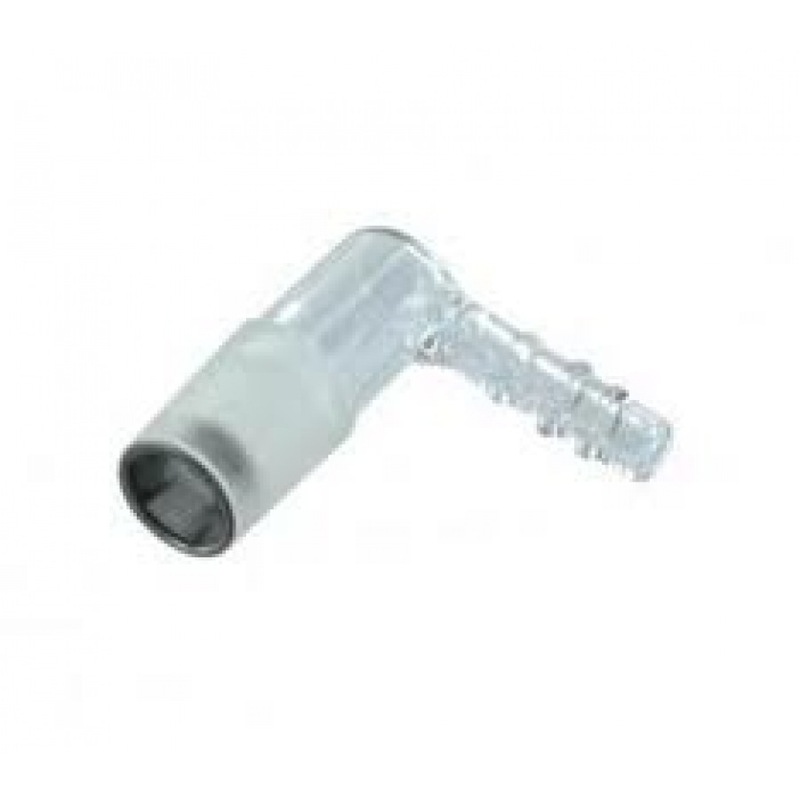 Replacement glass elbow adapter for both the Extreme and V-Tower vaporizers from Arizer. OEM parts made by Arizer. This elbow piece seems to be the weak part of the Extreme Q. They break easily even with only soaking in salt and alcohol for cleaning. Glad spare parts are available. Still love this product.